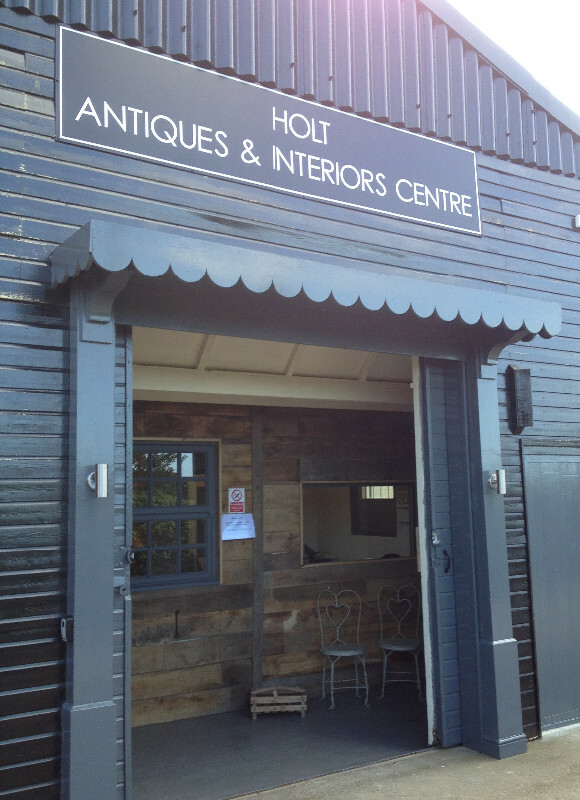 Welcome to Holt Antiques & Interiors Centre, Norfolk. We are a large antiques centre selling a variety of antiques, furniture and interior accessories for the home and garden. Find vintage, industrial, country house, collectables and much more from the many dealers inside.